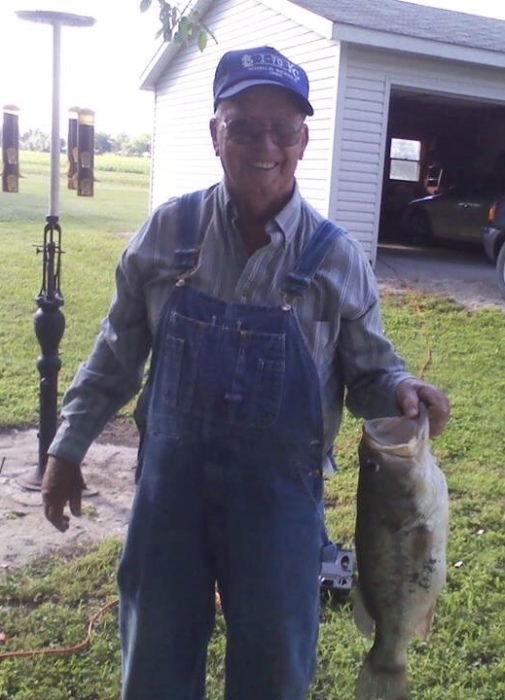 It is with great sadness that we announce the peaceful passing of Jay Early Pontious, Lincolnville, KS, on Friday, January 25, 2019, at Wesley Medical Center, Wichita, KS at the age of 81. Jay was born in Foraker, OK on June 20, 1937, to Charles Emerson and Rosie Mae (Combs) Pontious. He married Hazel S. Carlisle on June 1, 1958, in Foraker where they established their first home. They had four children, Brad, Gloria, Jimmy, and Alice. Jay was preceded in death by his son Jimmy Wayne; parents; brothers Raymond, Bill; sisters Norma Wadsworth, Delores Reamy. 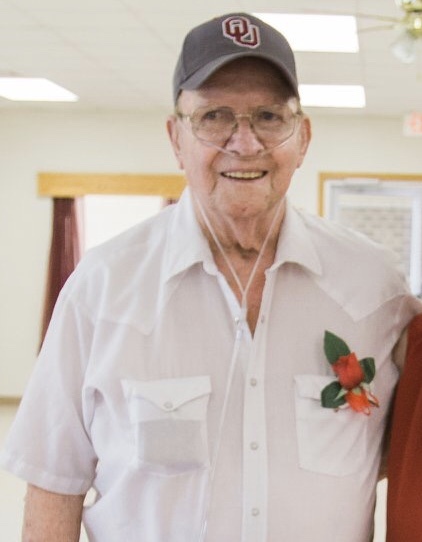 Visitation will take place Wednesday, January 30, 2019, 6-8 PM at Zeiner Funeral Home, Marion, KS. Graveside Service will be held on Thursday, January 31, 2019, 10 AM in Foraker, OK. In lieu of flowers, memorial contributions can be made to the Foraker Methodist Church, Foraker, OK.